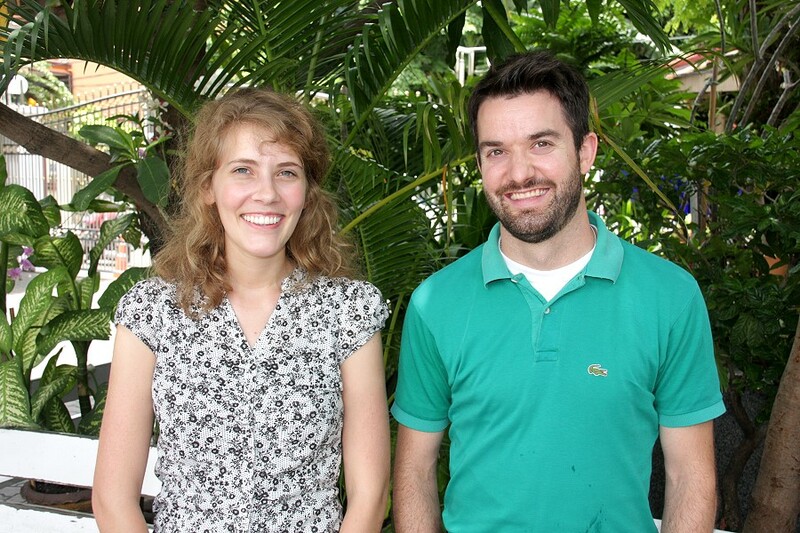 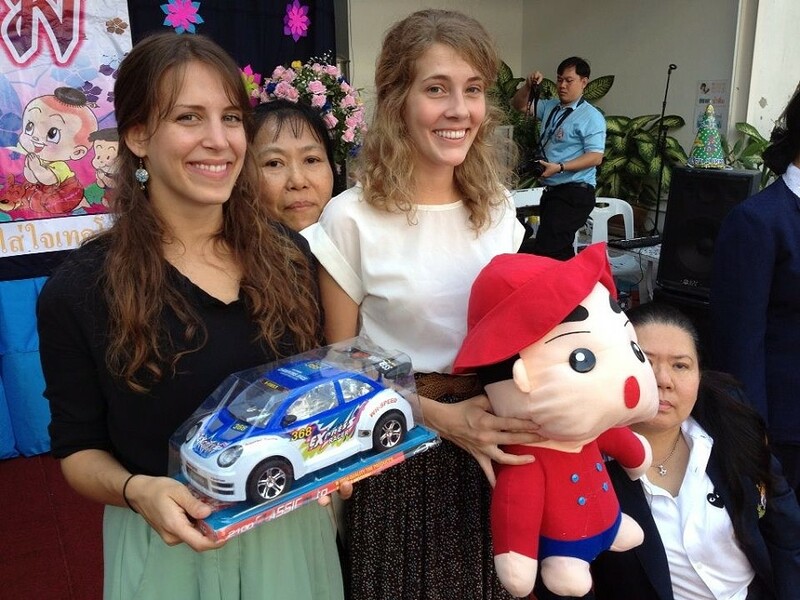 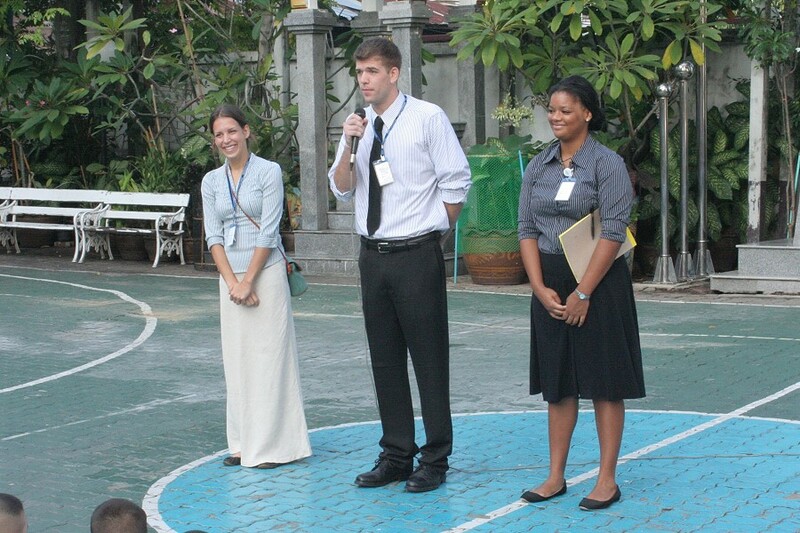 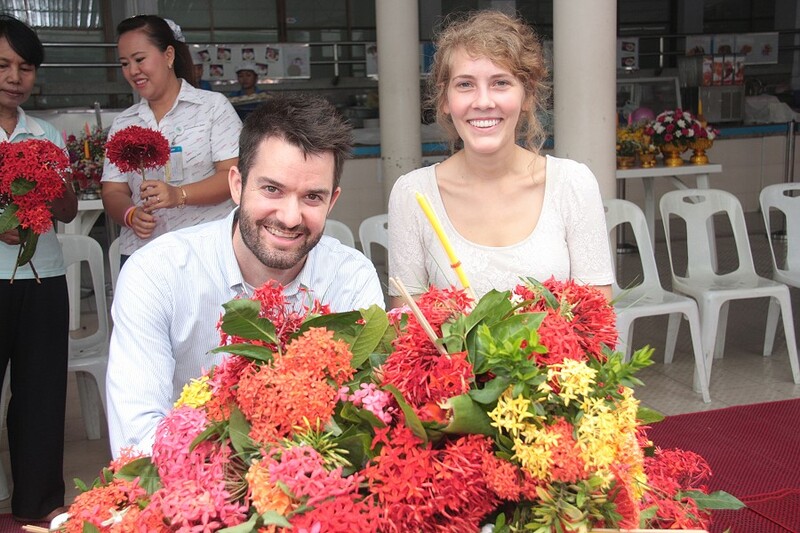 Meghan: Sriwittayapaknam is a very generous and fun school to work at. 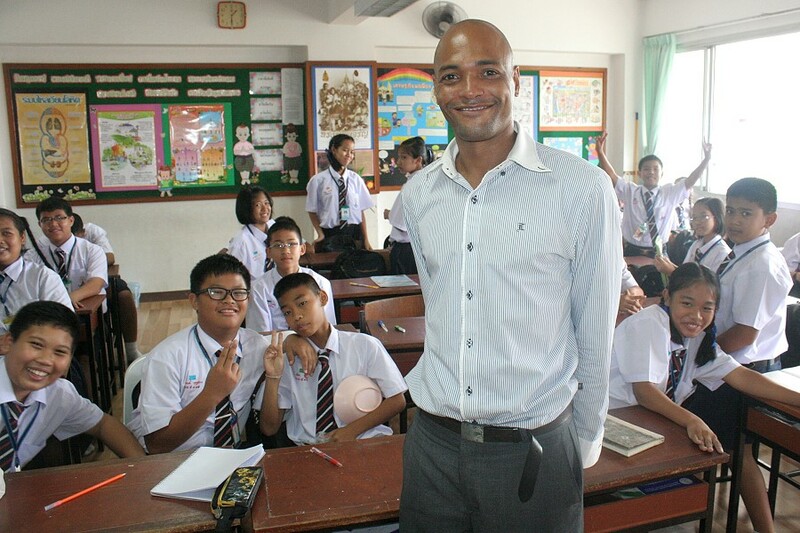 I’ve had so much fun teaching the students and I am going to miss them. 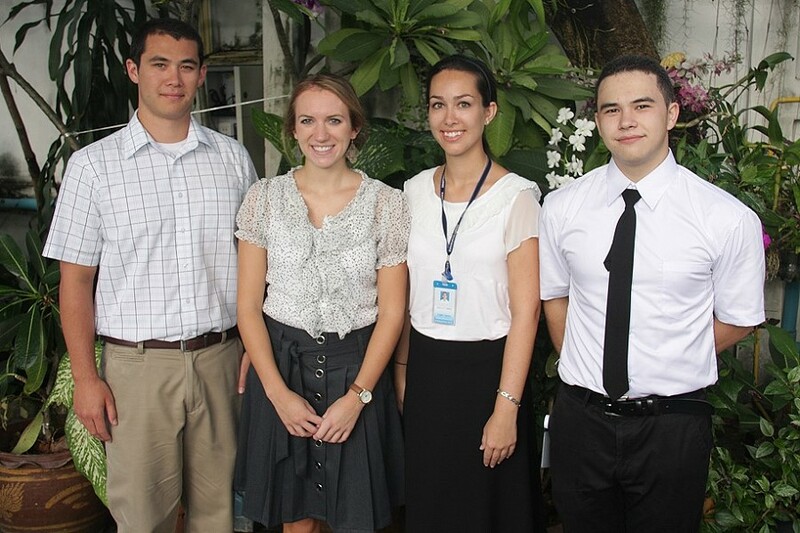 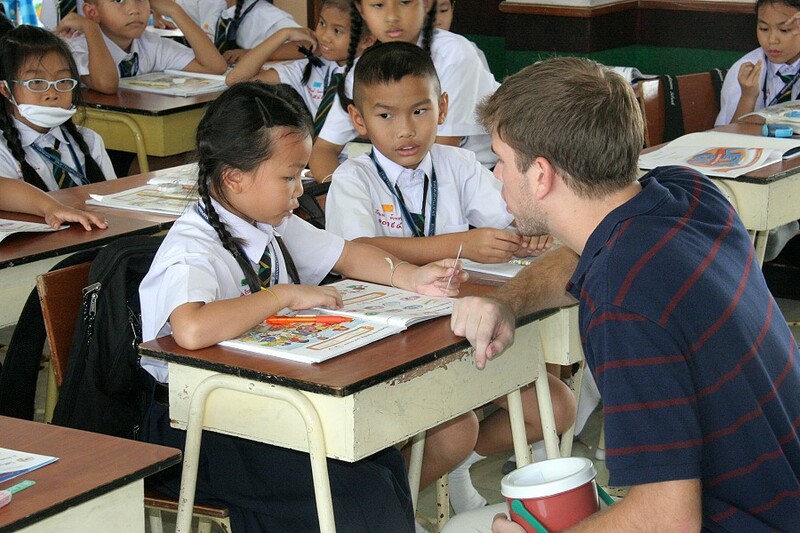 Zachary: I’ve enjoyed working at Sriwittayapaknam school. 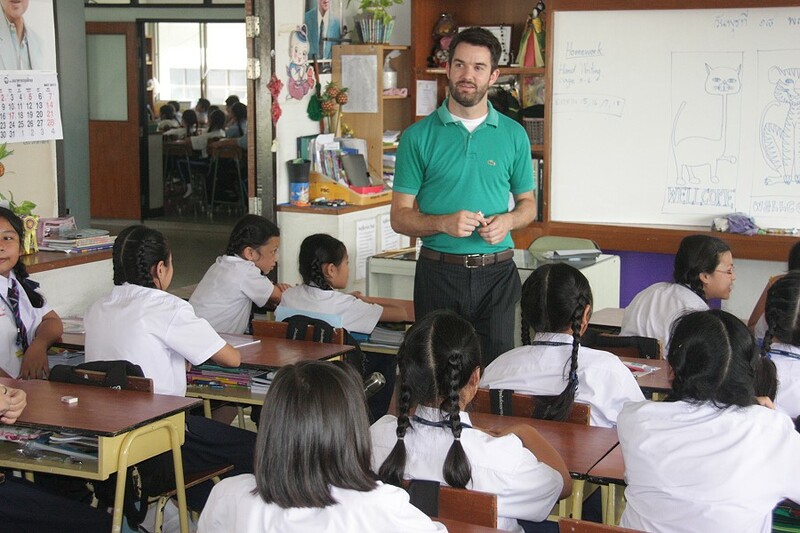 It is a fantastic place for teachers to teach and students to learn. 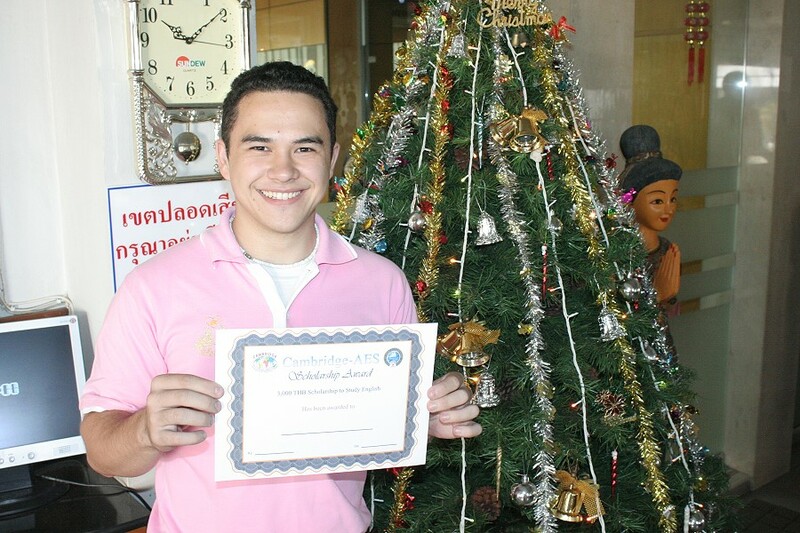 Zuri: Sriwittayapaknam is a lovely school. 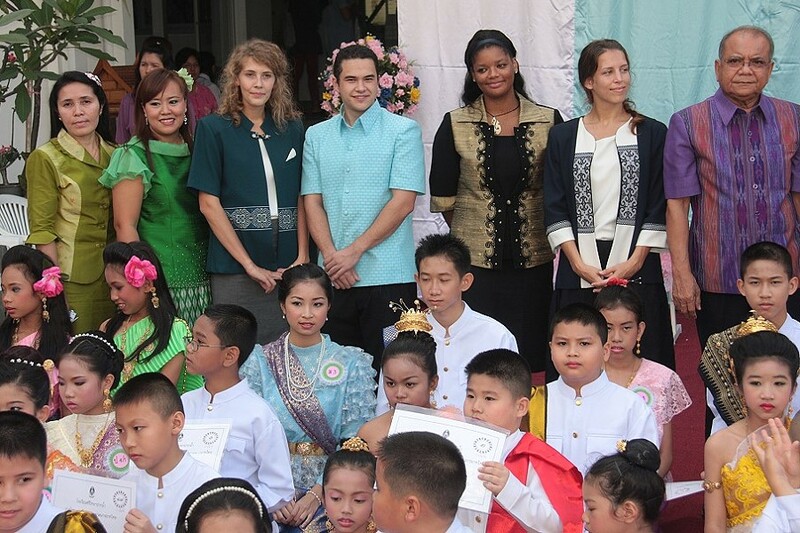 The children are smart, polite, and very well behaved. 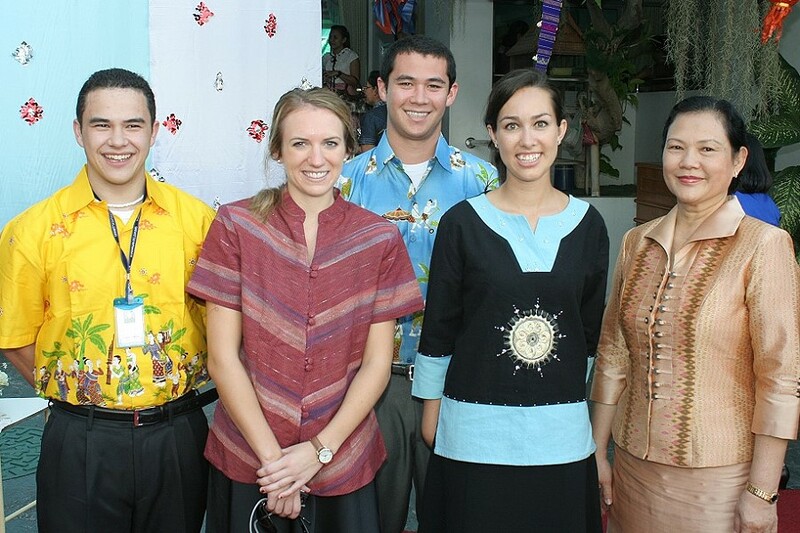 I love that the school incorporates Thai traditions and culture. 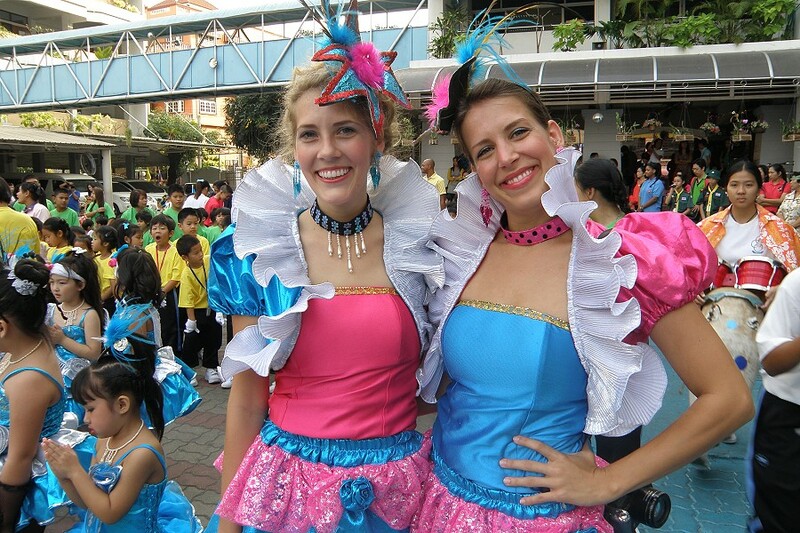 Teachers Meghan and Alyssa at the New Year’s Party.